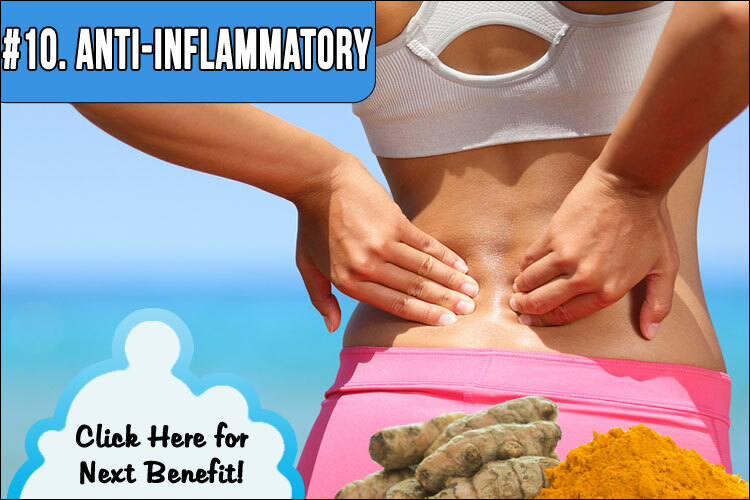 Curcumin is turmeric's star anti-inflammatory ingredient. Turmeric's anti-inflammatory properties have been proven to be comparable to its man-made synthetic counterparts, but without the toxic side effects. Turmeric can be effective in relieving joint pain, muscle pain and swelling associated with various forms of arthritis.